Cheap flights guide by Skyscanner reveals the cheapest times to book a flight to your favourite holiday destinations through 3 years worth of data. 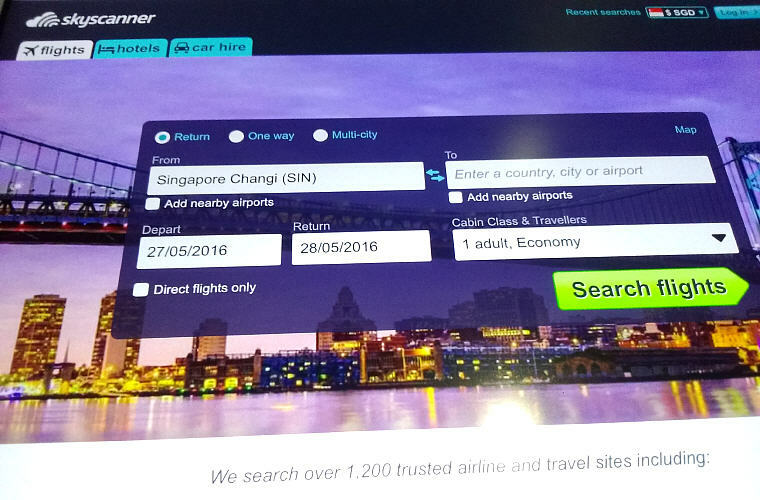 The results reveal that the best time to book for Singapore travellers to enjoy the cheapest fares on average is 20 weeks – or five months – in advance. Read this before booking your flight for the next vacation! 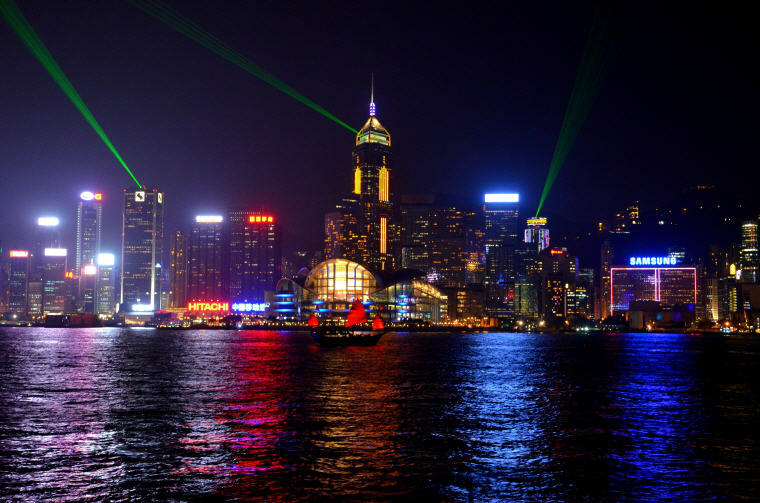 Hong Kong is an all-you-can-eat special showcasing the very old to the intensely post-modern. Street food or fantastic restaurants, fashion, bargains, or high-end luxury: no matter what your taste, there is something for everyone. Indonesia is full of destinations travellers adore: like Batam, Bintan, Jakarta, Bandung and Yogyakarta. 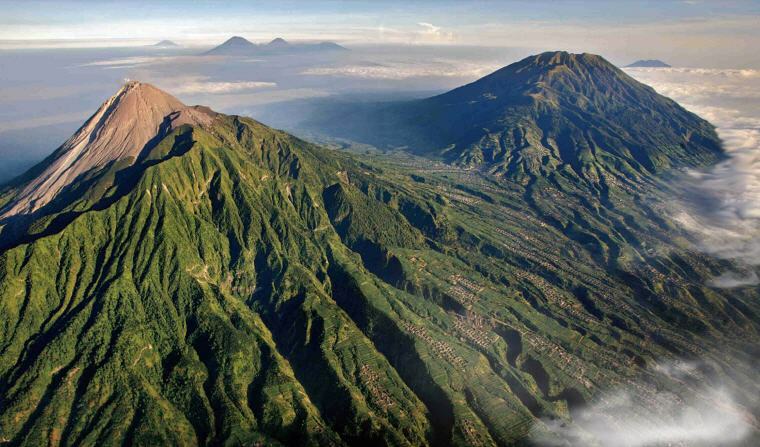 Of all the gleaming jewel-like islands spread throughout the Indonesian archipelago, Bali has long shone the brightest. Picture it: the Bali beach spread pristinely beneath your feet as the waves lap at your ankles, smells of freshly roast prawns waft by and a cold beer chills your hand, and whatever troubles you brought with you to the island were left behind at the airport when you disembarked. There’s just something magical about Thailand that keeps travellers coming back for more, all year round. There is a stunning variety of scenery here. Chiang Mai, with its cool and clear mountain air. Dive into Bangkok’s frenetic party scene or take a break away from the city to islands like Krabi and Ko Samui. 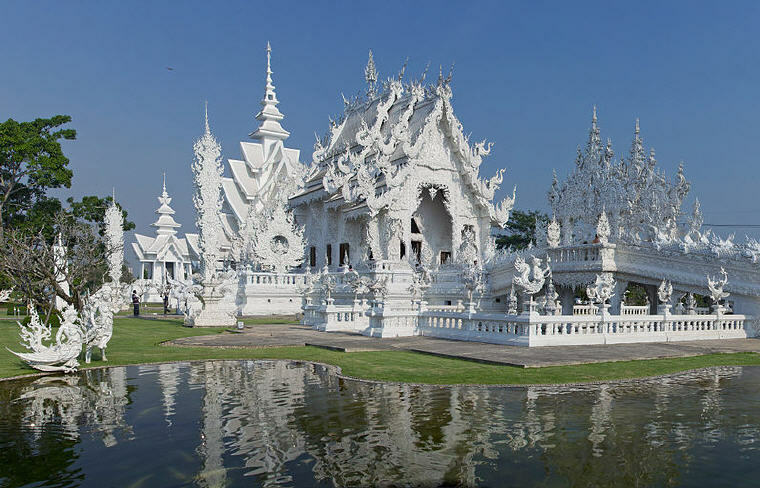 From Chiang Rai to Phuket, there’s a vacation for everyone. The Philippines are a beautiful choice for any tourist looking for a great time that isn’t too far away from home. 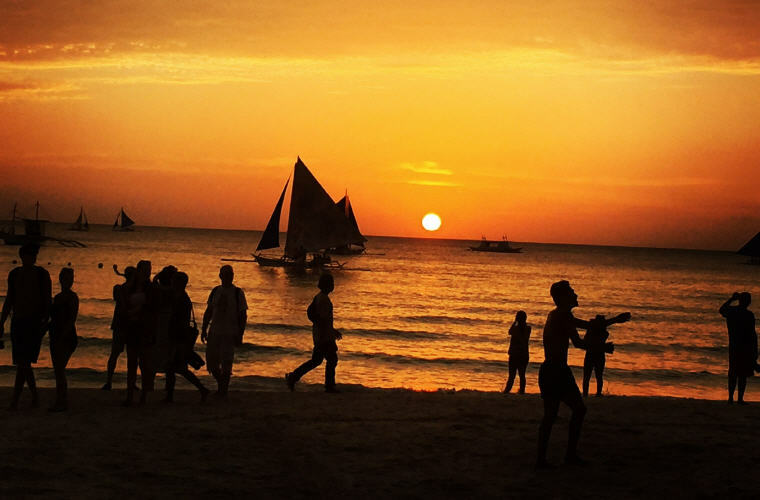 Boracay’s beaches rule the day and the night, Cebu is an island of delights, and Manila is a city full of shopping and shenanigans. And with its gorgeous tropical climate, there is never a bad time to go. Korea is an economic powerhouse these days, and they certainly excel at showcasing their culture to the world. 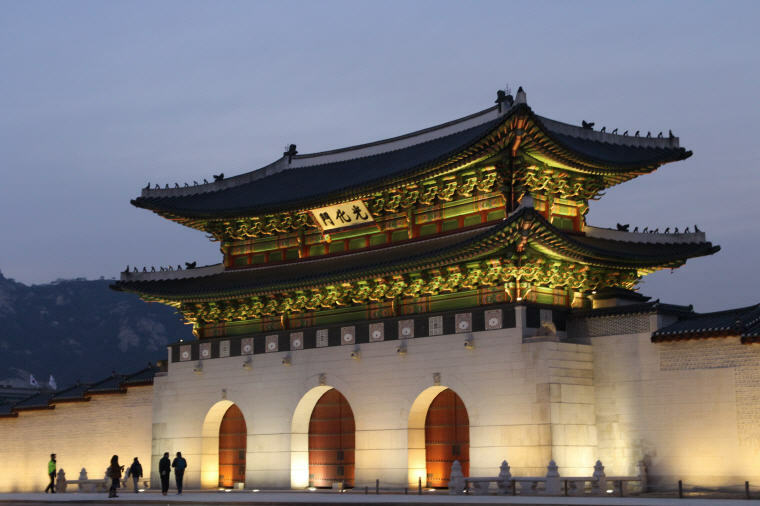 Seoul, beyond the k-pop glitz and glamour, you’ll find centuries of history and culture lovingly preserved by its people. For a complete K-vacation, start with Seoul, then head south to Korea’s second city, Busan, and finally jump on a ferry over to Jeju Island aka the Hawaii of Korea. Experience the astounding range of things on offer, from food and drink to entertainment and spas, and return feeling rejuvenated. 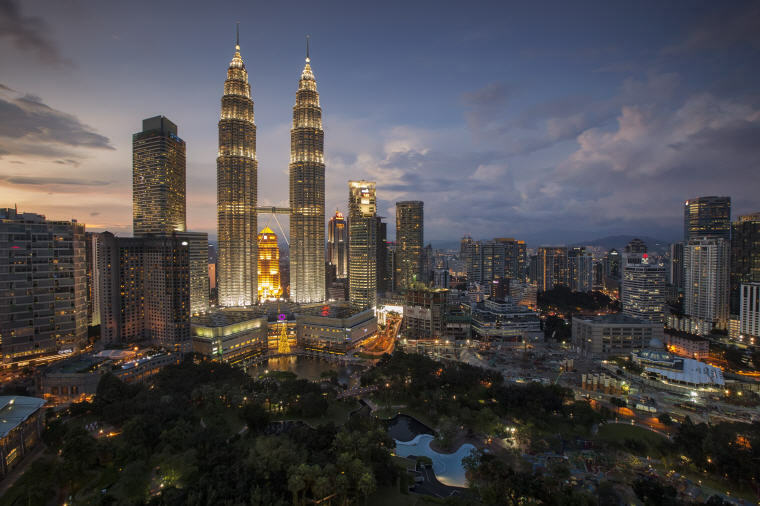 When it comes to choosing a holiday destination close to home, Malaysia is a great option. Her beaches in Langkawi rival any to be found in Thailand or Indonesia. Kota Kinabalu makes a great starting point for some of the finest mountain treks in South East Asia. If food and city life are your things, Kuala Lumpur, Malacca and Penang are three of the most charming cities to explore. This enchanted kingdom is a wonderland for tourists, with an astounding range and breadth of sights and sensory experiences for you. Once you’ve flown into London through Heathrow, it doesn’t really matter what direction you set off in, for you are sure to encounter something wonderful. There is plenty to see and do in Australia. 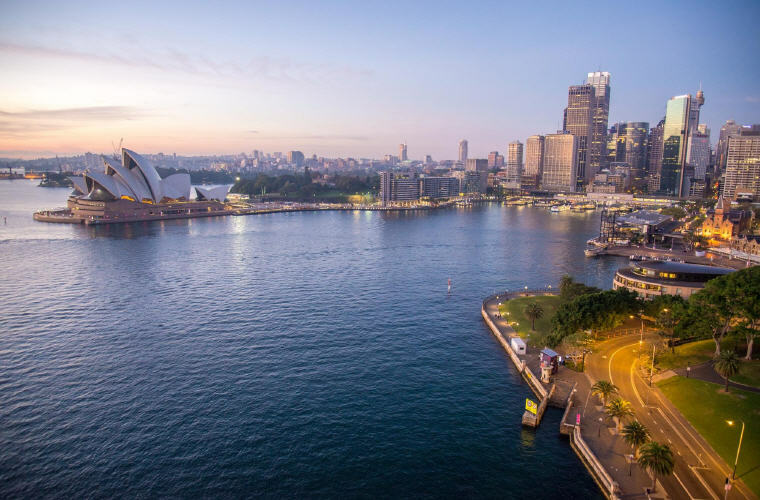 climb the Harbour Bridge and take in the sights at the Opera House when you’re in Sydney. Learn to surf In Bondi Beach, and hit up some hot parties in Darlinghurst. Soak up Melbourne’s vibrant arts and music scenes, and then unwind after a night of pints with some perfectly poured flat whites at a local cafe. Perth and neighbouring Fremantle are great cities in their own right, and have the advantage of being surrounded by some amazing and beautiful parks and wilderness areas. The vineyards of nearby Margaret River are a wine lover’s dream come true. 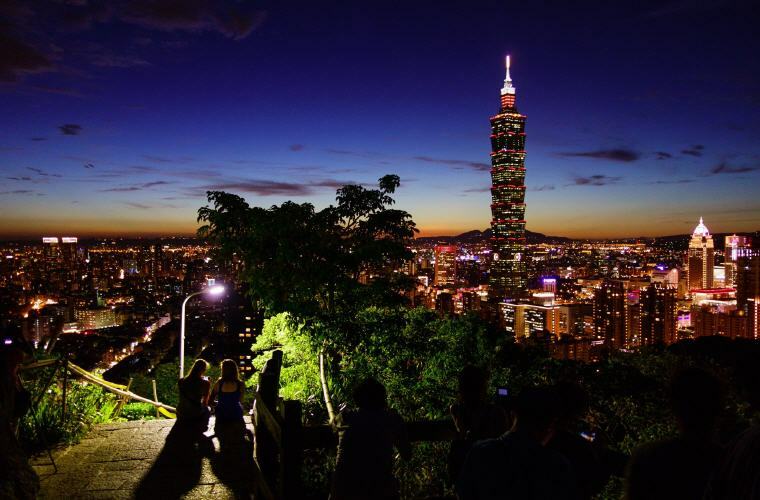 Taiwan is a destination on many travellers’ bucket lists. There are several impressive nature parks, a wide selection of hot spring resorts and many smaller nearby islands for you to explore. Taipei is surrounded by mountains and in it you will find a mixture of quaint 20th-century architecture mixed with sleek, ultra-modern 21st century constructions. Stroll leisurely along the walking paths, or chill in one of the cafes along Kaohsiung’s Love River. Taichung on the island’s west side, is blessed by dry sunny weather and beautiful beaches. Vietnam is a favourite with everyone. It has everything you would want in a vacation either with family or friends. Let us not forget Vietnamese food, history and people. 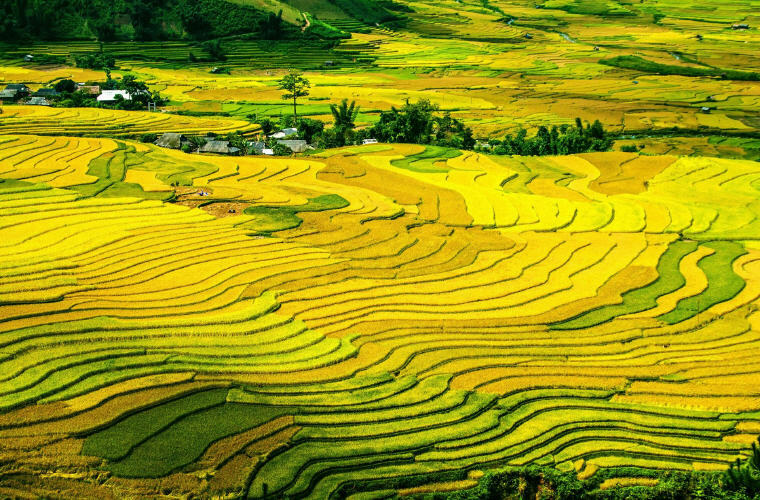 Doesn’t matter if you are heading to Ho Chi Minh City or Hanoi, you’ll be impressed by will be Vietnam’s alluring landscape. 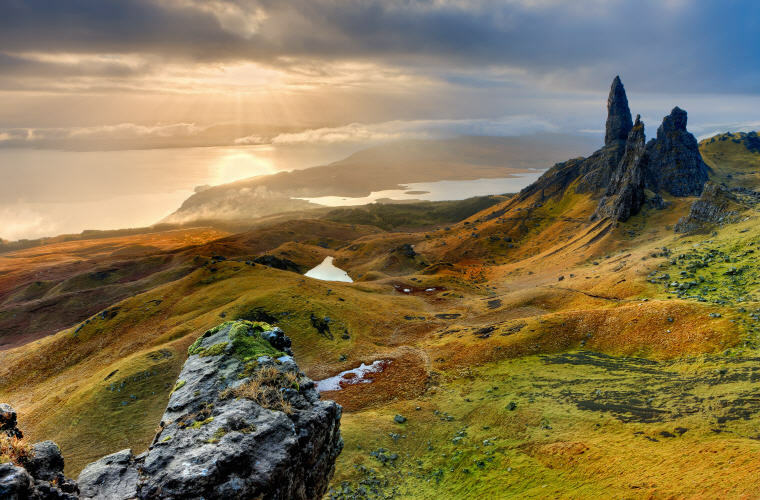 It is hemmed by rugged mountains in its west and the sea in its east. Its north and south are their green paddy fields, buffaloes and farmers in straw hats. And who could forget the emerald waters of Halong Bay or white sandy beaches of Phu Quoc?